Anna Agosta is a twenty-two year old R&B Soul Pop artist. Originally from Michigan, Anna made the move to the city to pursue her work and passion. She has been featured for her work in publications such as The Chicago Tribune, Chicago Creatives, Dynasty Podcast, Fakeshore Drive, and the Columbia Chronicle. 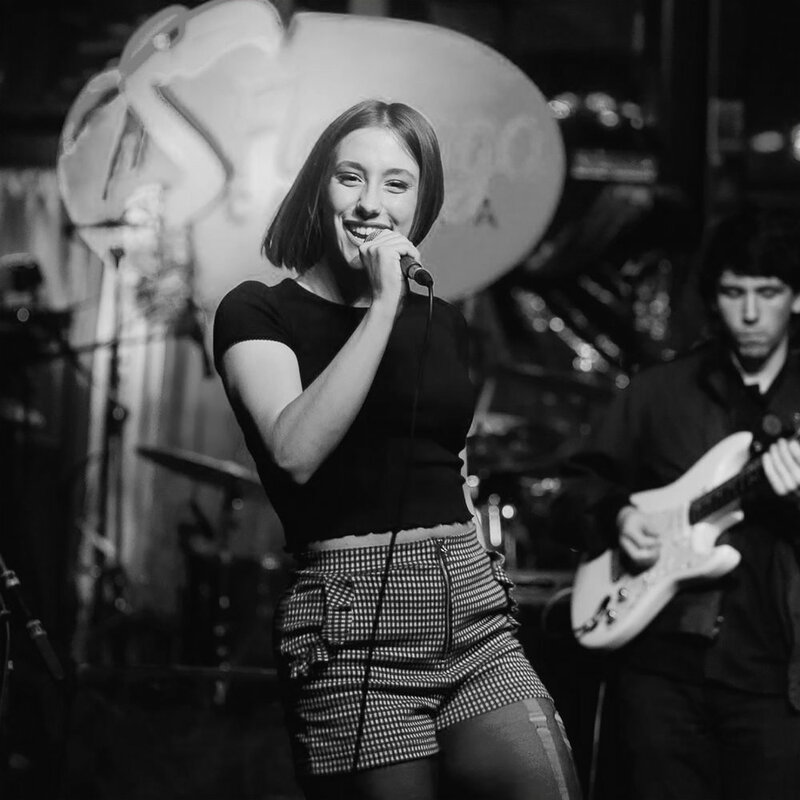 Anna has been performing all around the city, including the United Center for the Chicago Bulls halftime show, Schuba’s, The Metro, multiple locations for Sofar Sounds, Rhyme or Reason, Sleeping Village, Emporium Wicker Park, The Chicago Field Museum, and more. Her single “Never Fall” is available on all major streaming platforms, and her upcoming project is set to release within the year.